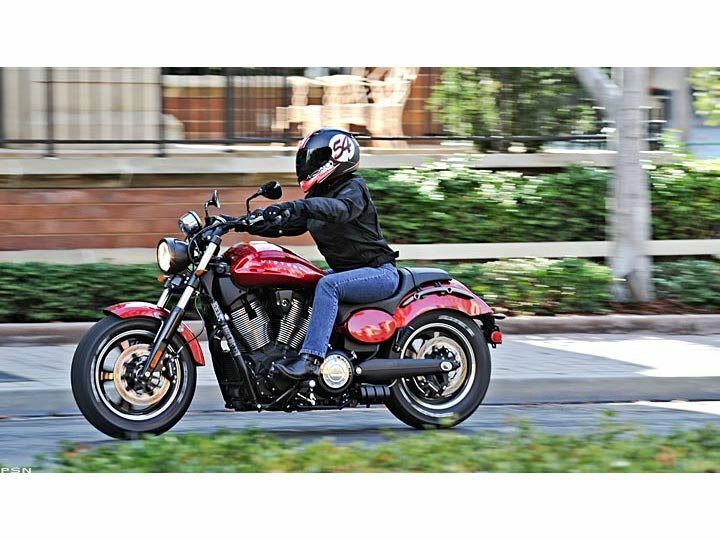 The pulse of the street beats from within the powerful Freedom® 106/6 V-Twin. 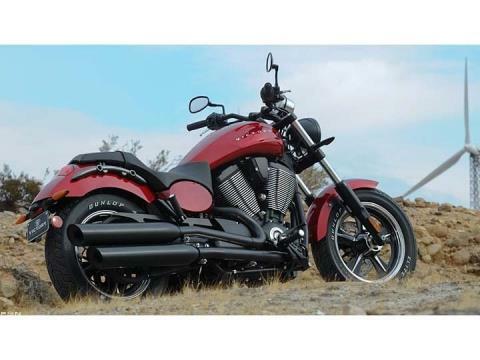 Its serves up 113 foot-pounDual Sport of torque that lets a rider accelerate through the gnarliest traffic and bask in the freedom of the open road. 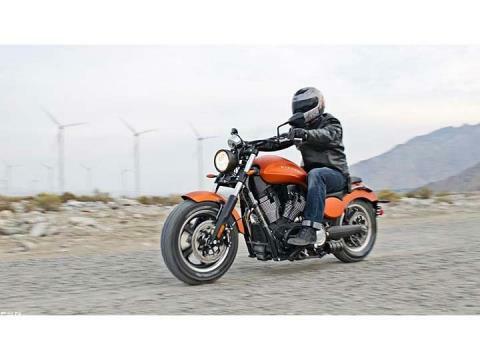 Victory reinvented the cruiser riding experience with the premium ride and performance of the Vegas. Now Victory again introduces a high new level of cruiser excitement with the stylish, sport-influenced Victory Judge. 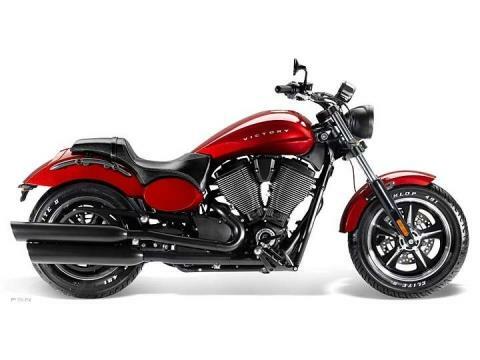 Only Victory offers such distinctive cruiser styling. 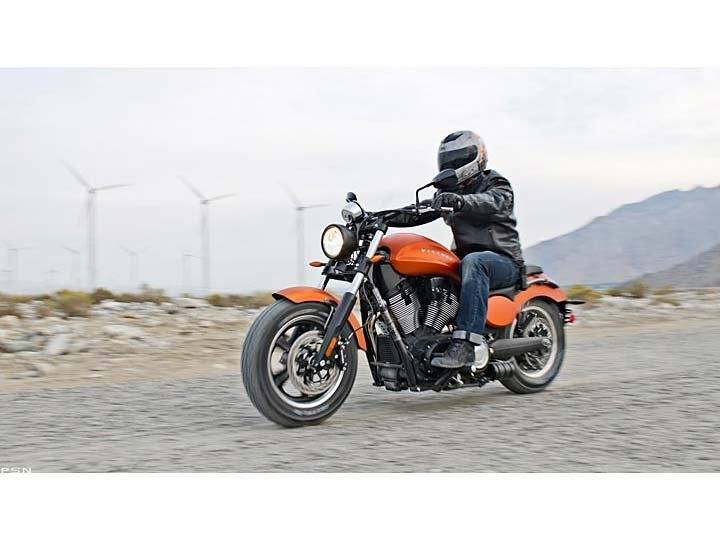 The Victory Judge is a powerful rolling sculpture showcasing fresh bodywork, blacked-out features, new drag handlebars, a new headlight nacelle and side panels an owner can customize. The Victory ignition cover between the cylinders also features a great new look. The Victory Judge combines modern high-performance technology with American styling cues of the 1960s muscle car era, such as cast 5-spoke wheels. The 16 inch wheels are shod with premium Dunlop Elite II tires with raised white lettering, the perfect look on this cruiser. Beautifully balanced and engineered with a low center of gravity, the Victory Judge is a full-sized cruiser with sporty &amp; performance-oriented handling that instills confidence and delivers an incredibly smooth ride. The mid mounted controls put the driver in an active, engaged riding position. The rider is confidently in total command of the bike, and the ergonomics ensure long-riding leg comfort for riders on the open road.